Race through the darkness avoiding trees. 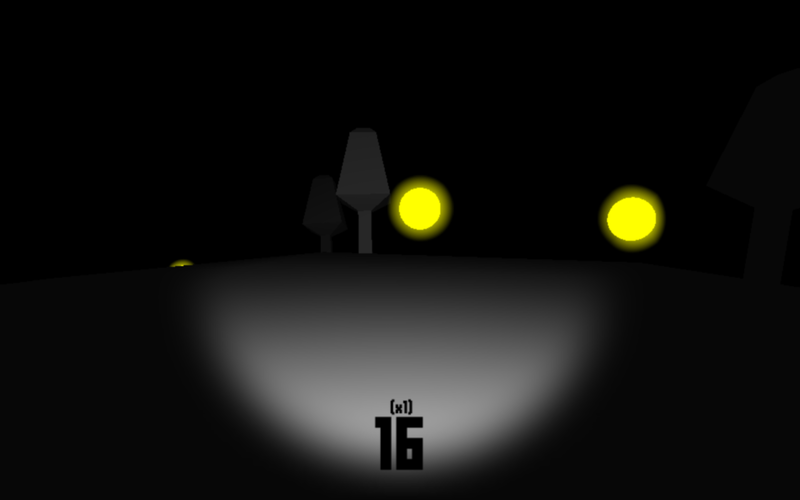 Collect glowing orbs to accelerate and increase your points multiplier. Originally released as part of the Charity Game Jam.